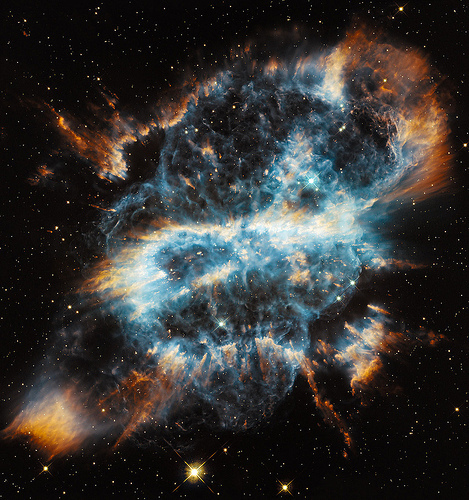 Image shared by Hubble Space Telescope / ESA under a Creative Commons license. Welcome to the physics and astronomy research guide! This guide contains information and links to help you get started with physics and astronomy research, organized according to the format and type of information needed. Please use the contact information on the right to get personalized help with physics or astronomy-related questions. Don't forget to visit the Physics and Astronomy Department Website for more information about physics and astronomy at Dickinson!